“Kamagaya sky view”observatory is located on the roof top of Kamagaya city hall,Chiba prefecture. You can see the landscape of the Kamagaya town,distant view of Tokyo Skytree,Mt.fuji,Mt.Tsukuba only on fine weather time. 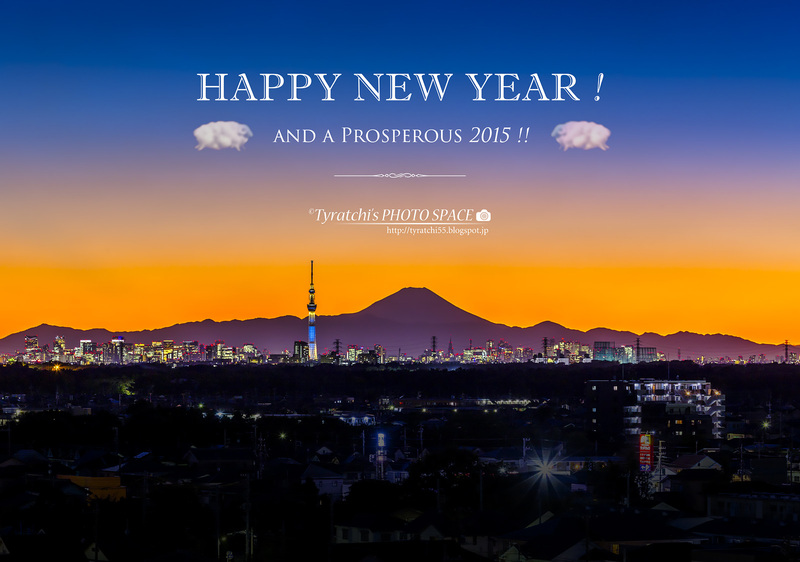 The distance to :18km to Tokyo Skytree,123km to Mt.Fuji,50km to Mt.Tsukuba. Toilets and car parking are available in the city hall,or Aeon shopping mall located next building. Opening hour:weekday 8:30-17:45 *closed on weekend and Japanese national holiday. 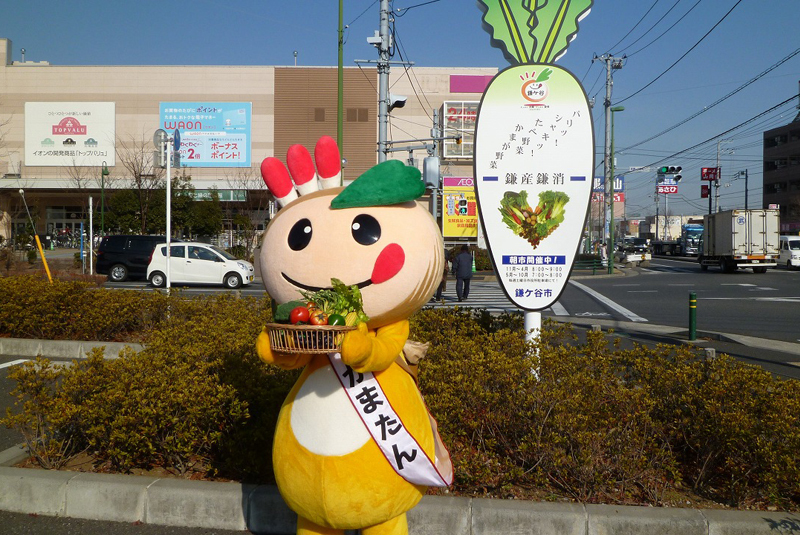 Kamatan is apromotor of Kamagaya local fruit and vegetables.His head,face,body is pear and he is carrying vegetables.He loves hug.You may see him at Shinkamagaya station square ocationally. 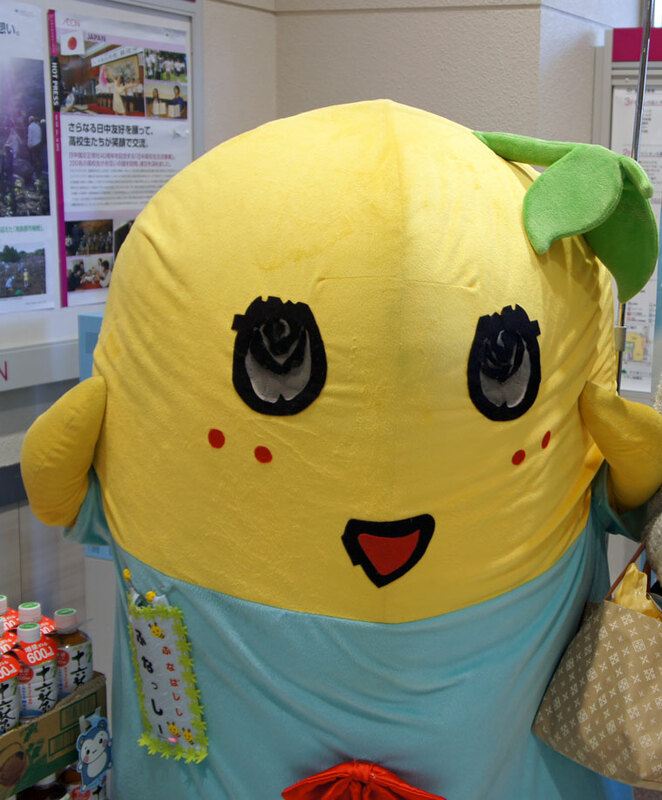 He is similar to Funassyi(ふなっしー、船梨精）but,not Funassyi!